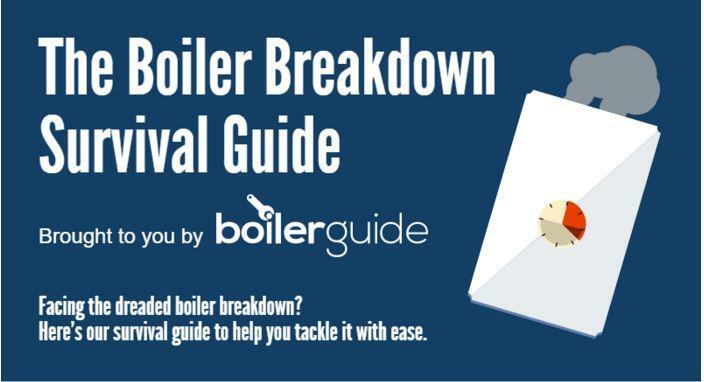 A broken boiler is never a pleasant experience, so we’ve put together this handy guide to help you get through it. When it comes to boiler problems, your number one priority should always be safety. 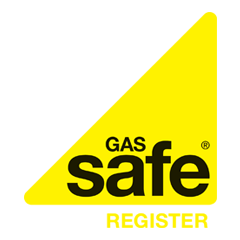 Unless you are a certified engineer, we recommend calling out a Gas Safe Registered professional to deal with any issues involving a gas boiler. There are however some checks you can make yourself to find out if your boiler is just facing a minor issue which can be quickly resolved. These include checking your boiler pressure, thermostat settings and if your condensate pipe is frozen. If your boiler still isn’t working after these checks, you should call out a Gas Safe Registered engineer who can diagnose the problem and fix it safely. If your boiler does need to be repaired the cost can vary based on the type of work that needs doing, the rate of the engineer and even your location. The typical cost of a boiler repair in the UK is £314 and worryingly only 34% of people asked in a recent survey said they had this money set aside. If you have boiler insurance you may be covered for repairs, so it’s worth looking into your contract first. If you don’t have boiler cover, there are plenty of packages to choose from – you can use our handy boiler insurance comparison tool to find the best option for your home. If you face the worst boiler breakdown scenario, having to buy a new boiler, our guide takes a look at the three main types of boiler along with their costs and benefits. It can be hard to estimate an exact price for a new central heating system, so we always recommend getting quotes from multiple heating engineers and comparing them to get the best deal.